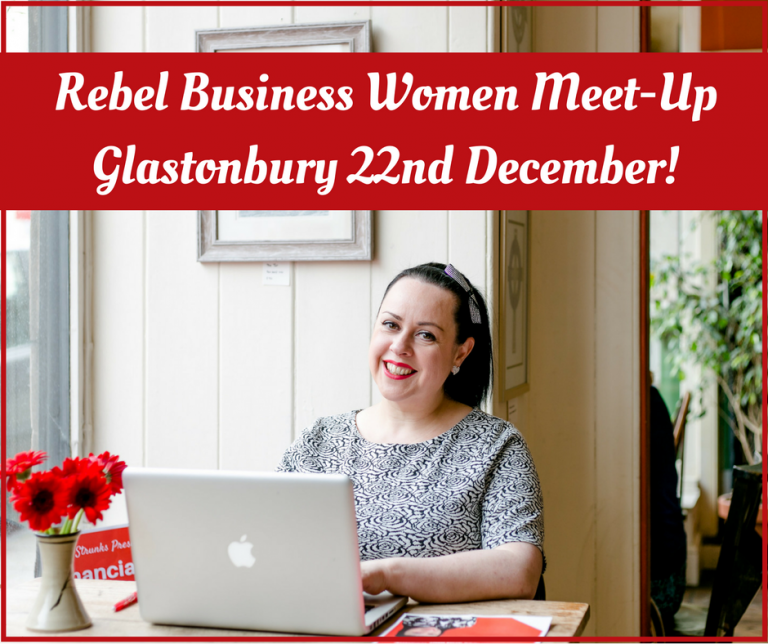 The LAST Rebel Business Women Meet-up of 2017 is happening in Glastonbury on the 22nd December! Please note venue change. 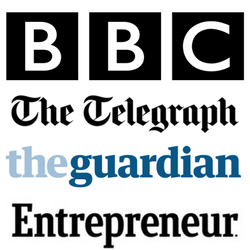 Rebel Business Women Glastonbury is a free meet-up for women in business; whether you are just thinking about starting your own business or you are already established. The most important thing is that you are a spiritual woman with a vision, determined to walk her own path in life and stick two fingers up at the ‘normal’ rules of business, make money on your own terms, and of course, you have a rebellious streak! 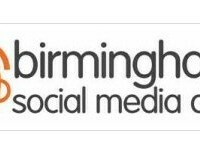 Come along and meet like-minded business women; this is a very informal event where we have the opportunity to meet, chat, share, help, support, collaborate and, of course, do business! 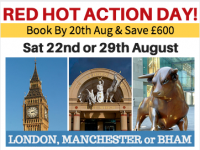 If you can make it along – be there! Let’s get ready and set for an incredible 2018 doing business, and life, on OUR TERMS! This is for you if you are ready to create a life and business where you feel alive and excited about the day ahead, because you are making your dreams a reality. (Save £500 before 18th December). More info here! Do you know that you are destined for a greater life, where you not only get to fulfil your desires, but also in doing so impact others? Then my Souls Desires day is for YOU! THIS day is about unleashing the power and knowing that you have inside of you so you can actually have a greater impact on your own life and the world beyond so that you can impact others in the most transformational way. This day is about LIBERATING YOURSELF from the beliefs and blocks that hold you back from living a totally ALIGNED LIFE where you are not only attuned to your passion and purpose but also LIVING by your passion and purpose EVERY DAY. 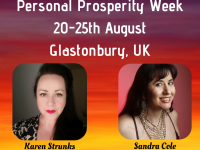 This is unlike ANY other event I’ve offered before and there is no better place to hold this Soul Desires Day than at the magical town of GLASTONBURY; the heart chakra of the world. 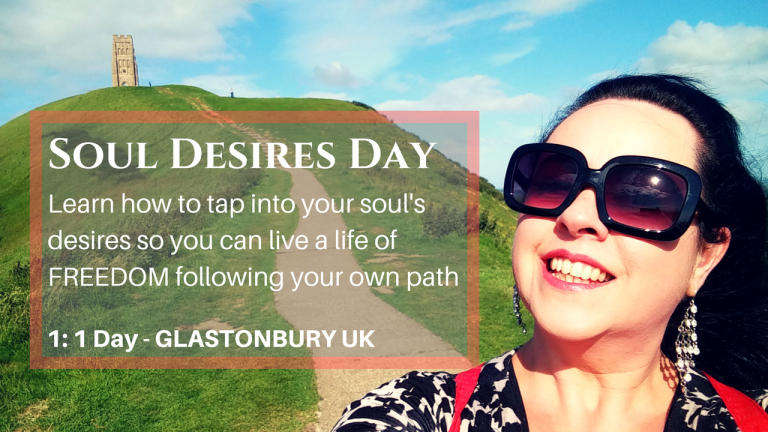 Glastonbury is filled with an energy that is tangible, seeped in history and home to a spiritual and religious melting pot and IT is the PERFECT place for healing and for tapping into YOUR Soul’s Desire. Only £250! More info here!